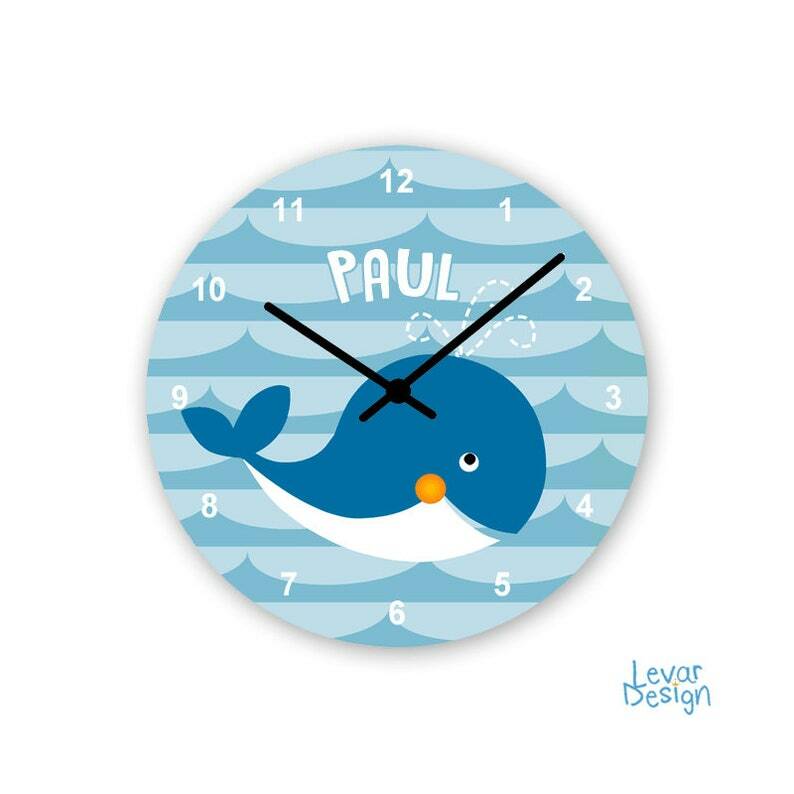 Enchanting wall clock for small and large children. A decorative eye-catcher in every nursery. Brilliant photo printing high-gloss with high luminous power. Can be personalized with any name of the child. Please enter your personalization requests in the "message to us" field at the end of the order.